Effectively protects from the elements and leaves skin bright. Excellent at moisturizing, softening wrinkles, and highlighting skin tone. Use│ After lotion, apply proper amount to face and neck. 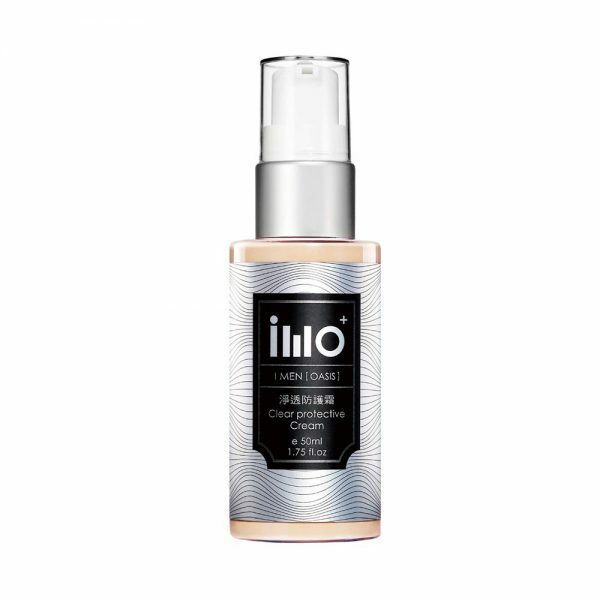 Ingredients ：Water, Behenyl Dimethicone, Titanium Dioxide, 1,3-Propylene Glycol1,3, Glycerin, Butylene Glycol, Sodium Hyaluronate, Hamamelis Virginiana (Witch Hazel) Leaf Extract, Epilobium Fleischeri Extract, Houttuynia Cordata Extract, Chamomilla Recutita(Matricaria) Flower Extract, Phenoxyethanol, Caprylyl Glycol.